Patrick Harrison has been working with Conran Design Group and Cancer Research UK again recently, continuing his long standing relationship with both the agency and client. 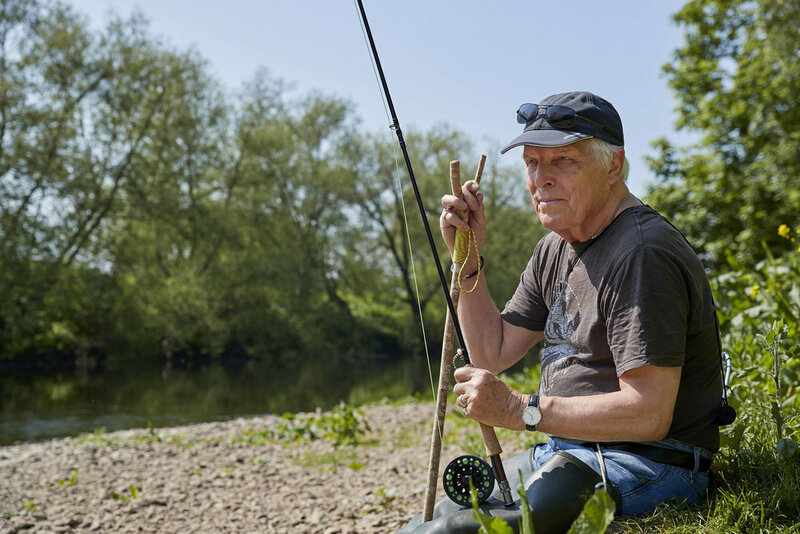 Travelling all over the UK, Patrick captured a selection of real life stories for this years CRUK annual review shoot. It's Patrick's fifth year of working with the famous charity, and as he has done in previous years, he's has done a splendid job! In the five years that Patrick has been working with the charity, visiting the homes of people affected by cancer, he says that he feels lucky to be able to work on these projects and that he enjoyed, once again, spending time with some truly inspiring and determined people.